In addition to the thousands of listed buildings in the UK, Britain has one of the oldest housing stocks in Europe – with some dating back to medieval times! These buildings form part of Britain’s historical charm, and arguably, their roofs form the backbone of our architectural integrity. Built out of the rich tapestry of indigenous local materials available to our ancestors, the stone, slate, lead and clay has stood the test of time, weathering with age and adding timeless elegance to the aesthetic character. There are around 10,000 heritage buildings in the UK, all forming part of our nation’s famous and very special heritage, and many of these buildings are also located in conservation areas – areas recognised to have a special character or appearance worthy of protection. Whether renovating a heritage property or building in a conservation area, it’s vital that our architectural heritage is preserved and that the continuity of roofing materials is maintained – it may even be mandatory. Hence, as house builders and property developers, it pays to know what can and cannot be done when it comes to heritage roofing and working in conservation areas. Planning Permission: The council must check even minor renovations to heritage buildings, as planning permission or listed building consent may be required. Applications must also be submitted when working in a conservation area. These are rigorously assessed to consider whether the proposals serve to preserve or enhance the special character or appearance of the area. Any improvements or extensions to the property are likely to take more time, may cost more, and when it comes to complete roof replacement, there are guidelines that will need to be adhered to. The same applies to roofing repairs too; they must never be undertaken without consent. Product Choice: Successfully renovating heritage buildings and building in conservation areas is not just dependent on the meticulous planning provided by architects – it relies very much on the roofing products too. Unlike modern materials that are designed for ease of installation, many heritage roofing products will have been made from locally available materials that were expertly crafted to suit the project many years before. 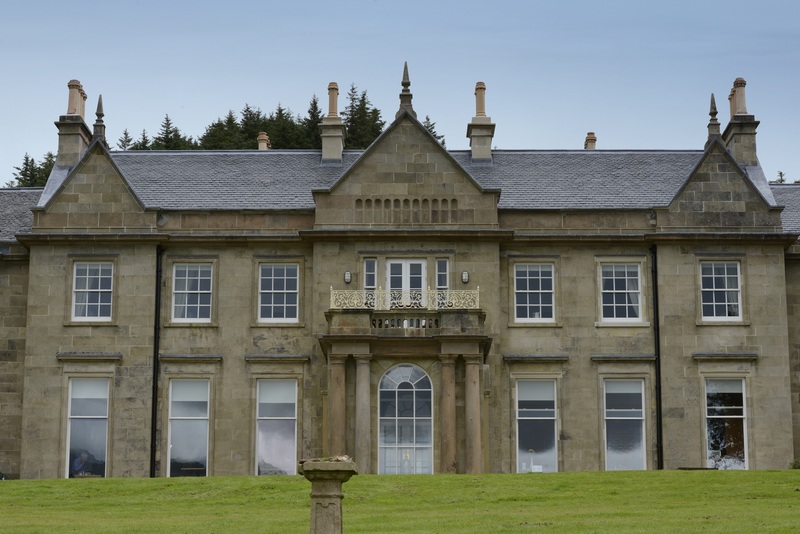 SIGA Natural Slate is a popular choice for both new build projects and the refurbishment of heritage buildings that need to mirror the original roof covering as closely as possible. SIGA’s ranges include great selections from reputable quarries, tailored for all areas of the UK. Hence, it would be inconceivable to use new and unsympathetic products to repair or replace a heritage roof, as it would have a serious and detrimental effect on its appearance and gravely compromise the historic character of the building. Planning permission may also dictate that similar roofing materials to the original are sourced when building new homes in a conservation area too. So, what are the product options? 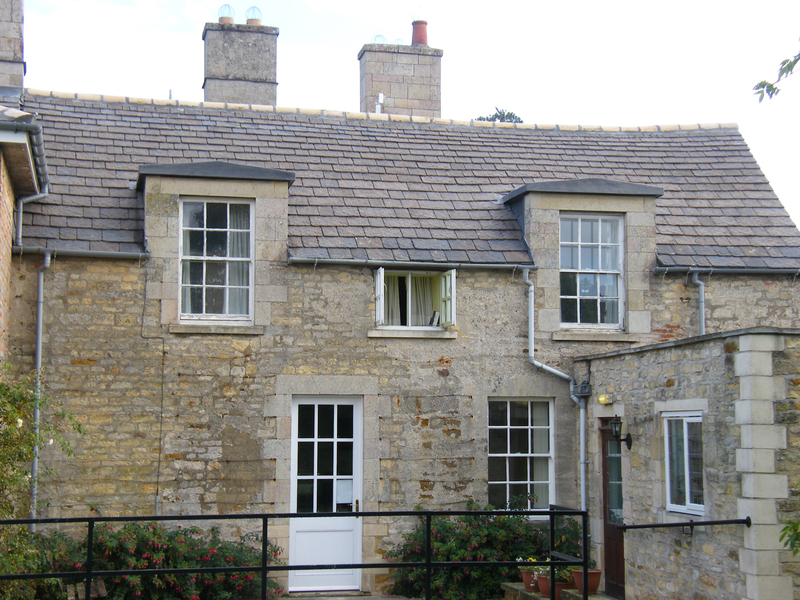 Match existing products: Ideally, the roof would be repaired or replaced with the original slate, clay, stone or lead. As well as achieving a perfect match, this would give complete traceability of product from a known supplier. However, since it is often unlikely that the original material will be still available, and with the subsequent demise of several UK quarries, availability of some products is limited, so possible alternatives may have to be sought and approved for use. Reclaimed products: Second hand or reclaimed tiles or stone may be sourced, however finding products that have the required quality for re-use can be a challenge. Particularly as many reclaimed materials are sold with no assurance of future durability – with the risk of poor quality due to age, unknown previous use, and their future life span. Slate and stone roof coverings can be easier to source for replacement, as their designs tend to be simple and have changed little over the years. However, more unusual or historic slate sizes will require some care in sourcing and installing. Reproduction products: Another option is to find a specialist who can source a close replica of the original roof material or one that matches the locality. These can be genuine handmade reproduction slate or clay tiles and stone that boast quality, aesthetics, and performance. Designed to mimic the authenticity of the original, they are available in an almost identical colour match and finish too. Such is their authenticity, that they expertly couple the look and feel of a product that has been installed many, many decades ago. Another added bonus is that they have undergone strict industry testing too, so they tend to come with genuine and robust warranties – some up to 25 years – thereby offering complete traceability and peace of mind. Some even form part of a single package warranty which can help save valuable time and frustration in the unfortunate event of a claim, and these are normally available at no extra cost. 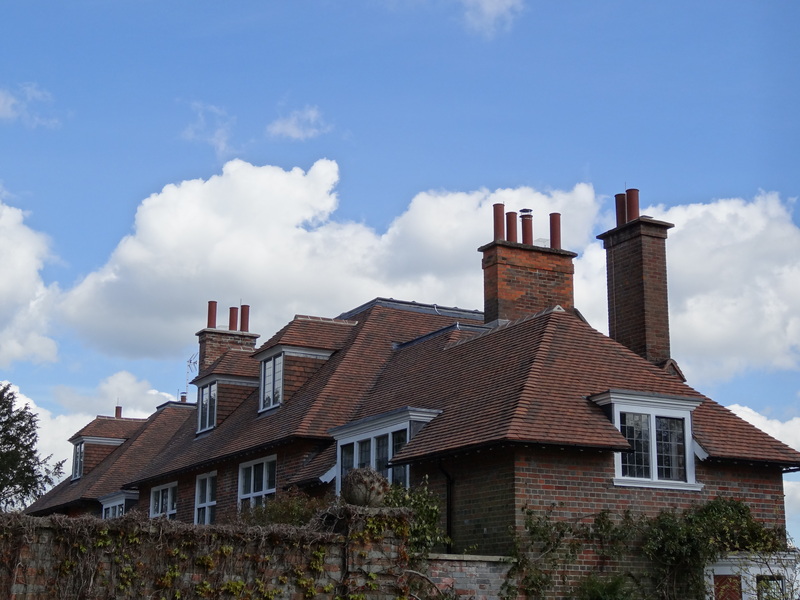 Helping sustain Britain’s structural identity and heritage is SIG Roofing’s SIGnature Clay Tiles range, consisting of machine made, handcrafted and handmade clay tiles that are perfect for both new build and refurbishment projects. Providing a range of great beauty and distinction, this collection offers a life-long investment and low-maintenance solution. Alternative products: Some roofing suppliers can offer alternatives to extinct local materials. For example, there are perfect substitutes available for several Scottish slates that are no longer available. Likewise, select reproduction stone roofing products can provide a credible and quality option in an almost identical colour match to the original Collyweston, Swithland and Cotswold roofing stones that are no longer available in the Lincolnshire and Peterborough areas. Expert help: When contemplating renovating a heritage roof or building/renovating in a conservation area, it pays to work alongside specialist heritage and conservation architects who will be able to offer support with planning permission, sourcing appropriate materials and any applicable building methods. It’s also important to work alongside a reputable roofing supplier who can help navigate through the whole process and provide samples to ensure product accuracy, a choice of colours to suit aesthetic requirements and budget, together with a range of fixings. Finally, a roofing supplier that can provide a wider and more extensive product range, a mature logistics network, and impartial and informed advice and technical support on both the design elements of the roof and the build plans will help guarantee the success of any heritage roofing project.